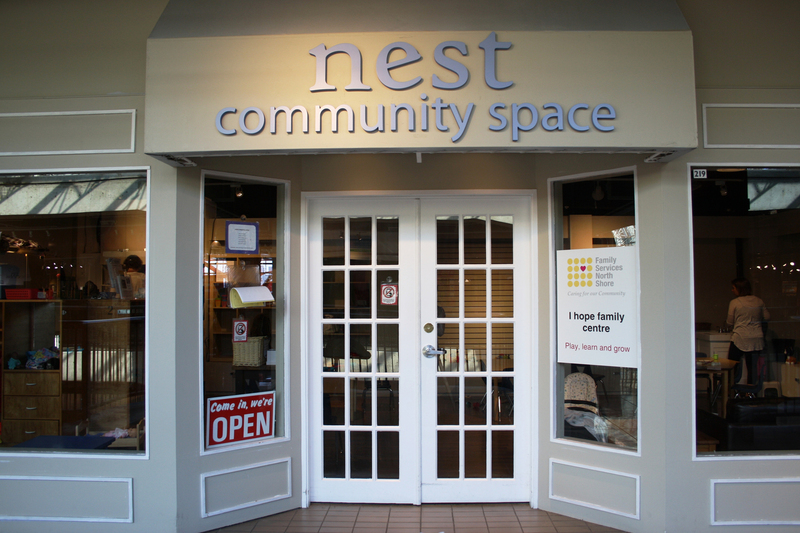 We now have a community space available for rent at Lonsdale Quay. The Nest Community Space is located next to Esplanade Dental Centre on the Retail Level (2nd Floor). You can use this space for events, meetings, birthday parties and more. For more information call 604.985.2191.